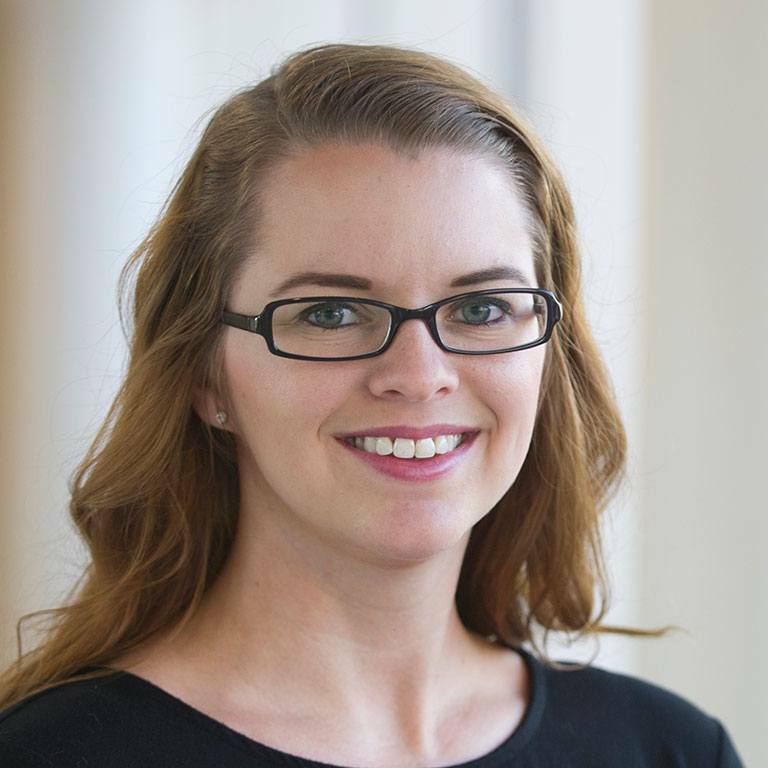 Evan Marie Lowder joined the O’Neill School at IUPUI in 2017 after completing her Ph.D. in Psychology from North Carolina State University. Her work has focused broadly on strategies to reduce offending and improve behavioral health outcomes among justice-involved adults, with specific focus on adults with serious mental illnesses and/or substance use disorders. Her research has been published in journals including Law and Human Behavior, Assessment, and Psychiatric Services. Her current research concerns opioid overdose and overdose prevention strategies, risk and needs assessment among justice-involved adults, and the design and implementation of targeted interventions for justice-involved adults with substance use disorders.